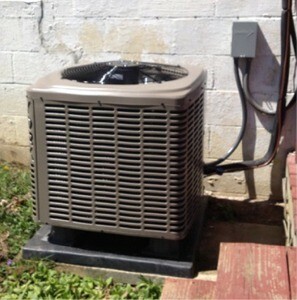 Available for OH & WV customers only (new DOE regulations). 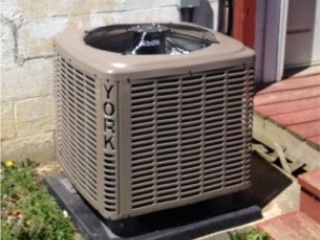 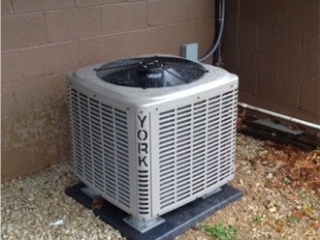 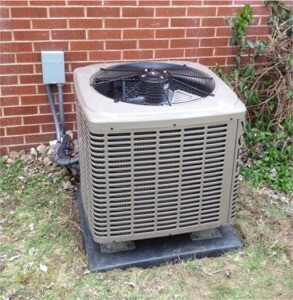 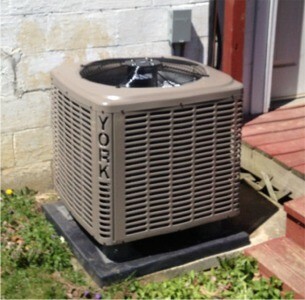 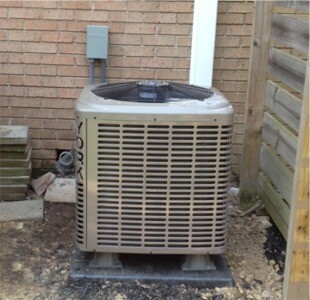 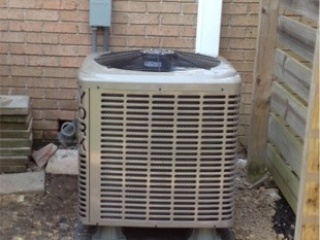 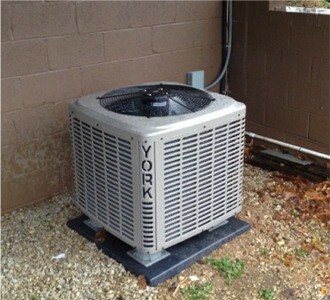 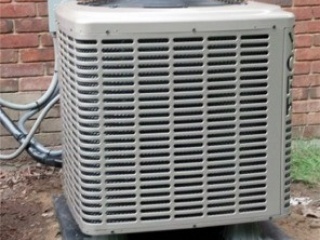 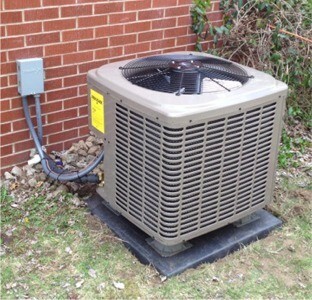 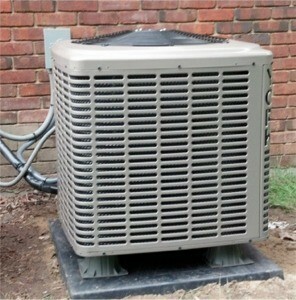 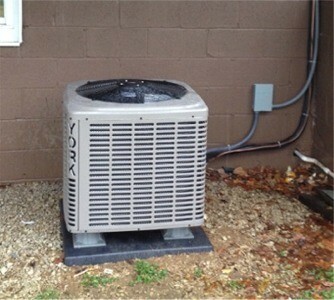 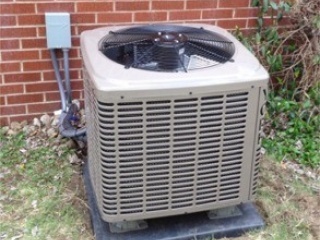 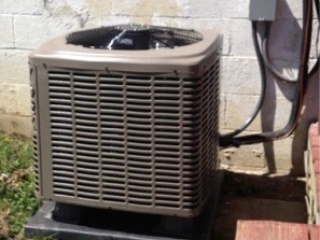 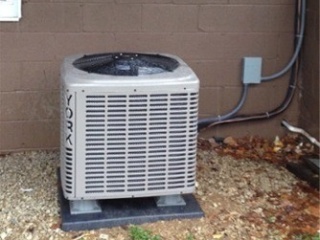 *All Packages Include: New outdoor unit, indoor coil, digital thermostat and 10-Year Parts Warranty. 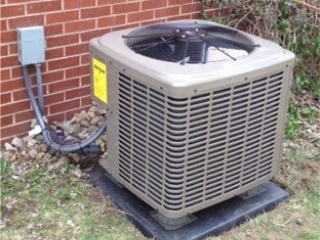 PVC drain line, lineset, equipment pad, stat wire to outdoor unit, breaker, outdoor disconnect and R-410a refrigerant.